Born in 1954, Rio de Janeiro Brazil. 1983 Printmaking, Slade School of Art London University, England. 1982 BA in Painting at Chelsea School of Art, London UK. 1977 Biology at Universidade Gama Filho Rio de Janeiro, Brazil. 2011 MA degree at Unicamp University. 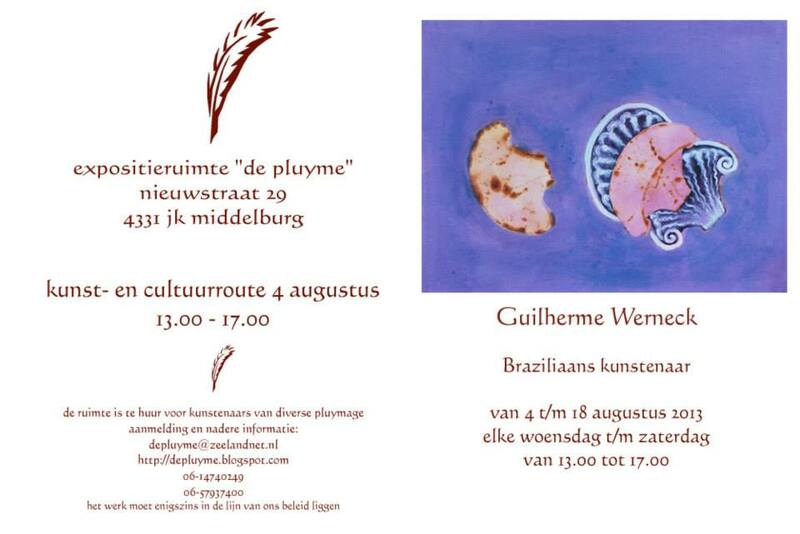 2013 “De Pluyme Gallery” Middleburg /Holland. 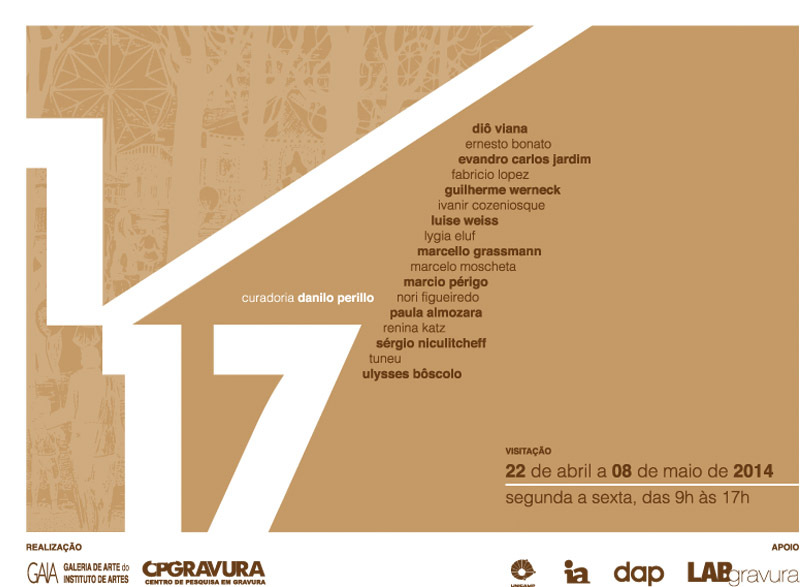 2011 Galeria de Artes Unicamp/Campinas-S.P. Brazil. 2007 Galeria Arthobler, Porto, Portugal. 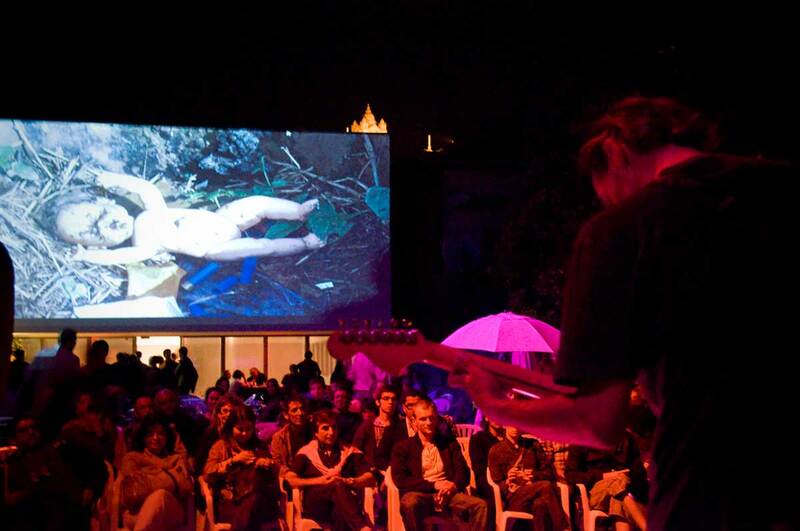 2007 Audio Visual projection at Gato Vadio, Porto, Portugal. 2003 Limits of Matter instalation, Iguape, São Paulo, Brazil. 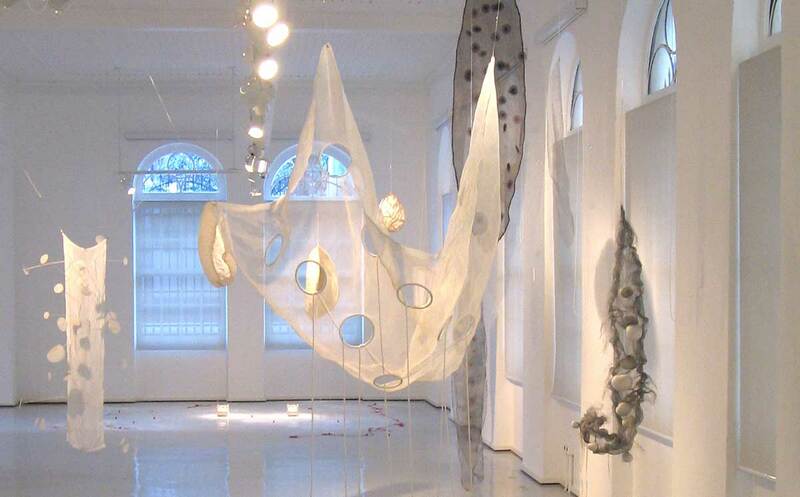 2000 Unicamp IA Art Gallery, São Paulo, Brazil. 1999 Galeria Deco, São Paulo, Brazil. 1995 Galeria Adriana Penteado, São Paulo Brazil. 1993 Ed. Azul e Branco, São Paulo, Brazil, curated by Rejane Cintrão. 1989 Neo Persona Galery, New York, USA. 2011 Centro de pesquisa em gravura, São Paulo/S.P. Brazil. 2010 Triennale de Chamalières 8eme Mondial de L’Estampe ET de La Gravure Originale, França. 2010 Museu Universitário de Arte, MUnA. Exposição coletiva de gravura, Uberlândia, M.G. 2009 Poética Têxtil , Oficina Cultural Oswald De Andrade. São Paulo. 2007 Galeria Diferença, Lisbon, Portugal. 2004 Antiquário Sasson, São Paulo, Brazil. 1999 Millenium Art Colection , Holland. 1994 Museum of Modern Art, São Paulo, Brazil curated by Maria Alice Milliet. 1993 Neo Persona Gallery, New York, USA. 1988 Hardware Gallery, London, UK. Neo Persona Gallery, New York, USA. 1987 Galeria Subdistrito, São Paulo, Brazil. 1986 Galeria Gravura Brasileira, Rio de Janeiro, Brazil. 1985 22 Wooster St. Gallery, New York, USA. 1984 Mary Delahoyd Gallery, “Ancient Myth as Modern Symbol, New York, USA. London University College, London, UK. 1983 London University , Print making Department Slade School of Art. 2006 Mr & Mrs Fernades Foundation , Tondela, Portugal. 2015 Drawing workshop at Dona Irene Machado Lima, Capinzal (quarter) Registro - SP, Brazil. 2015 Drawing Workshop at Boa Compania Theater Company, Campinas - SP, Brazil. 2014 Drawing Workshop at Nascimento Sátiro da Silva , Iporanga - SP,Brasil. 2014 Drawing Workshop Cunha at Carlito Maia School, SP. 2013 Drawing workshop and Museum Renovation, Cananéia - SP, Brazil. 2012 Drawing workshop Complexo do Alemão community Rio de Janeiro - RJ Brazil. 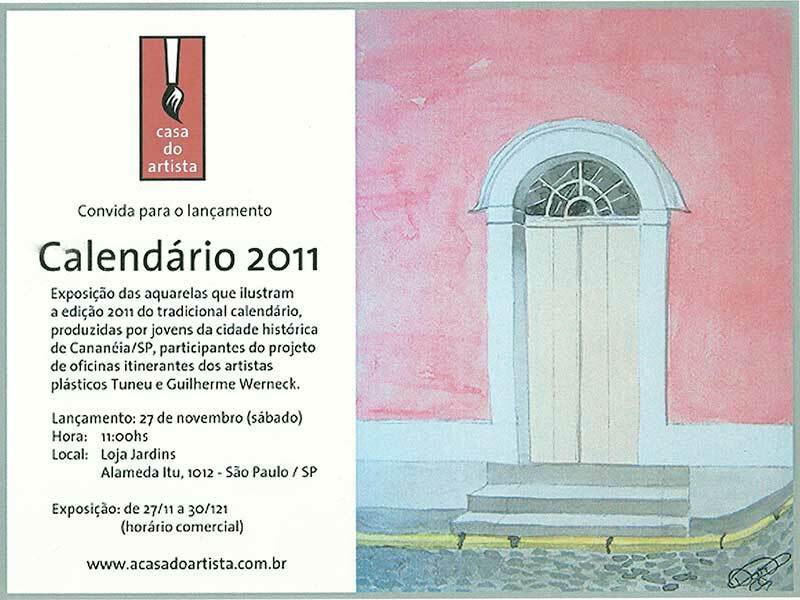 2011 Drawing workshop and Museum renovation, Cananéia - SP. 2010 Water color and drawing, Dinorah State School Cananéia, SP. 2010 Pintura mural, Pariquera Açu, São Paulo. 2009 Painting, drawing and sculpture, Pudsey Grangefield School, Leeds, England. 2007 Drawing, Pró-arte Fumdham, Museum of Man Kind Foundation, Piauí, Brazil. 2006 Sculpture , Pudsey Grandge Field School, Yorkshire, UK. 2005 Drawing & watercolor ,Aceseval, Pariquera- Açu, SP, Brazil. 2004 Aplied arts Embroideres, Sebrae, Registro, SPo, Brazil. 2002 Paper making association, Iguape, SP, Brazil. 2003 Mapa Cultural, Nova Odessa, São Paulo, Brazil. Salão de Artes Plásticas, Ubatuba, São Paulo, Brazil. 1998 XIII Salão de Artes Plásticas, Itanhaém, São Paulo, Brazil. 2010 Calendar Project Pudsey Grandgefield School, Pudsey, Leeds England. 2010 Calendar Project “Cananéia”, Public School Dinorah, Cananéia/SP – Brazil. 2009 Calendar Project Still life of art materials, Pariquera-Açu, SP, Brazil. 2008 Calendar Project Citty and landscape of São Raimundo Nonato. Pro Arte-Fumdham, São Raimundo Nonato, PI, Brazil. 2007 Calendar Project Atlantic Forest Birds, Pariquera-Açu, SP, Brazil. 2006 Calendar Project Cittyscape of Pariquera-Açu, Aceseval, Pariquera-Açu, SP, Brazil. 2001 Environmental Guide: Ação Ambiental. Cartilha Ambiental, Município de Iguape, SP, Brazil.